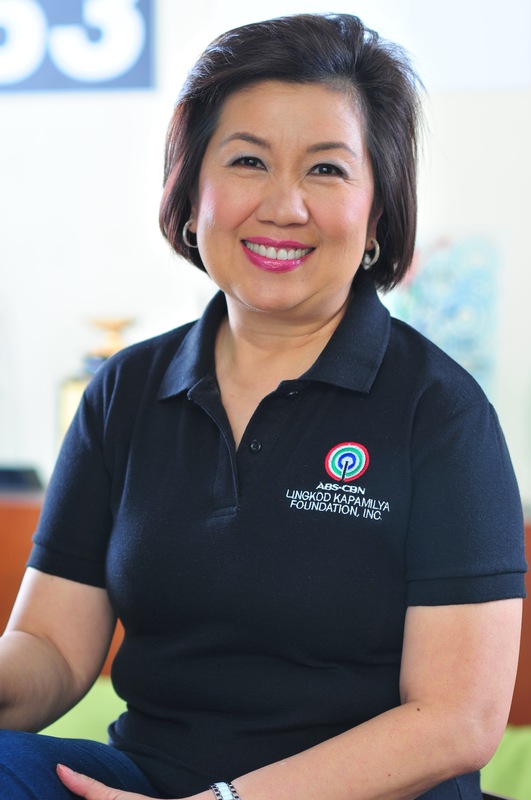 Due to the increasing number of school children who lack vitamin A and iron, Sagip Kapamilya of ABS-CBN Lingkod Kapamilya Foundation, Inc., started its Bakery Project dubbed as Nutri Pan de Kapamilya in schools in Northern and Southern Mindano that were affected by Typhoon Pablo (2012) and Typhoon Sendong (2011). Nutri Pan de Kapamilya aims to produce fortified breads for the undernourished school children which will be provided everyday for free. The breads can also be sold to the community in which the profit will be used for the feeding of the wasted children. The project also provides livelihood to the community as the bakers, helpers, and vendors were trained to man the school bakeries. The beneficiary schools that were affected by Typhoon Pablo are Monkayo Central Elementary School, Compostela Central Elementary School, Bantacan Elementary School, in Compostella Valley and Bagangga Central Elementary School and Cateel Agricultural High School in Davao Oriental. Those that were affected by Typhoon Sendong are Pedro N. Roa Elementary School in Misamis Oriental, Dona Juana Actub Lluch Central Elementary School, and Toma Cabili National High School – Annex in Lanao del Norte. This project of Sagip Kapamilya is in partnership with Nutrition Center of the Philippines and San Miguel Flour Mills.